Ordinary objects in an unusual form or context entered the National Arts Club in Gramercy Park last Friday to prove that movement which intrigued many people of the 20th century is still very much alive today- Surrealism. 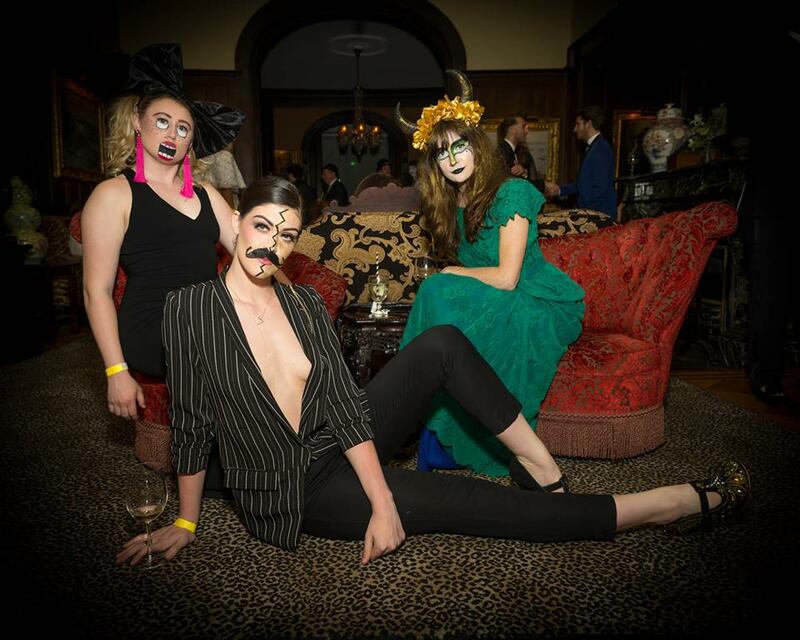 Tilden Mansion was transformed into an avant garde runway honoring and celebrating Salvador Dalí. Attendes let their creativity flow and there were quite a few looks that made it to our best dressed list.